Buying a home is often the purchase of a lifetime. 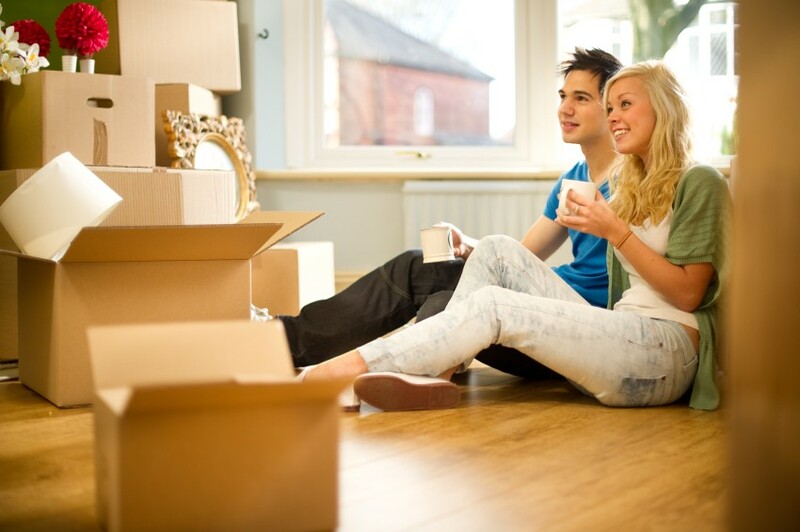 To avoid unpleasant surprises, we have put together a checklist to help you ask the right questions before starting a new life in a new home. 01. Is the property properly graded? Ground that does not allow water to drain away from the foundation during a heavy rain storm or after a big snowstorm may result in the water seeping down along the foundation and ultimately into the basement. Also, if the property is lower than the neighbour’s, be sure any water runoff from surrounding properties is diverted away from the foundation. A properly working exterior drain system is important for all properties where the ground slopes toward the foundation. 02. Have you inspected the roof shingles, overhangs, wood siding and windowsills? 03. Are the gutters and downspouts clear of debris? If the home is in a wooded area, gutters can become clogged with fallen leaves and debris. This may cause rainwater to spill over, which results in water entering the home either through the roof or basement. It may also damage exterior wood siding. Check to see that gutters and downspouts are clear, especially in the fall. 04. Are there stains on the ceiling, walls and floors? Water stains on ceilings, floors or walls are a clear sign of water problems. Look specifically in corners on the upper floors for signs of roof leaks. Ceiling damage on the lower level is a sign of plumbing or fixture leaks on upper levels. Water stains can easily be covered with paint, so bring a bright flashlight with you and shine it on walls, floors and ceilings to look for signs of imperfections and staining. 05. What is the condition of the plumbing fixtures? Are there signs of deterioration in and around plumbing fixtures? Flush the toilets to make sure water runs properly. Firmly grasp the toilet bowl and try to rock it to ensure that is firmly sealed to the floor. Look in sinks for stains and signs of leaky faucets. Check under and around sinks for leaks or previous water damage. 06. Are the “details” in the home well maintained? 07. What is the condition of the water-bearing appliances and their connections? 08. What is the age of the hot water heater? 09. Is there a potential for a pipe burst due to freezing? 10. Is the basement dry? Check the basement area for dryness. Stains on walls are one indicator, but the existence of a sump pump is a sign that ground water is a possibility. Ask if the pump is in working order or require a demonstration by having water poured into the pit to ensure the pump is functional. Have you finally chosen the right home? Your next step should be to make sure your family and your assets are protected. Call Petley-Hare today and speak with our Durham home insurance brokers to find the best insurance policy for you!